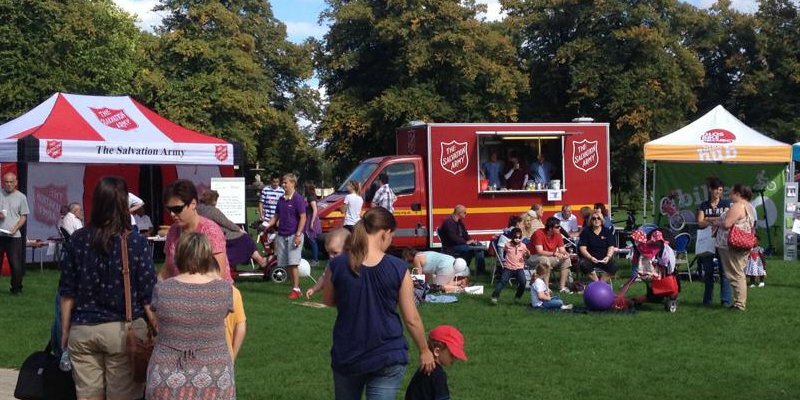 Welcome to The Salvation Army in Gloucester! Thank you for visiting our website today. As you look around the pages we hope that you will discover a little bit more about who we are and what we do. Better still … we invite you to come and see us at our church and community centre in the heart of Gloucester — you will find a warm welcome awaits you!